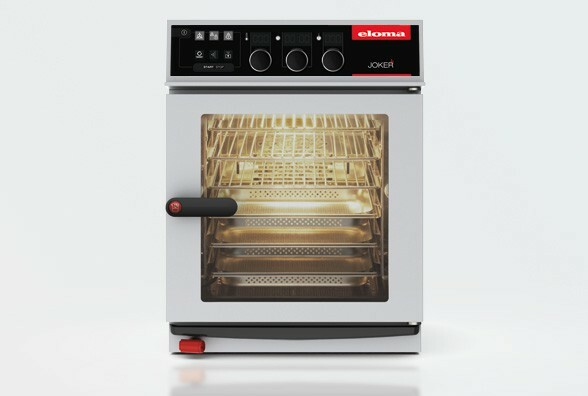 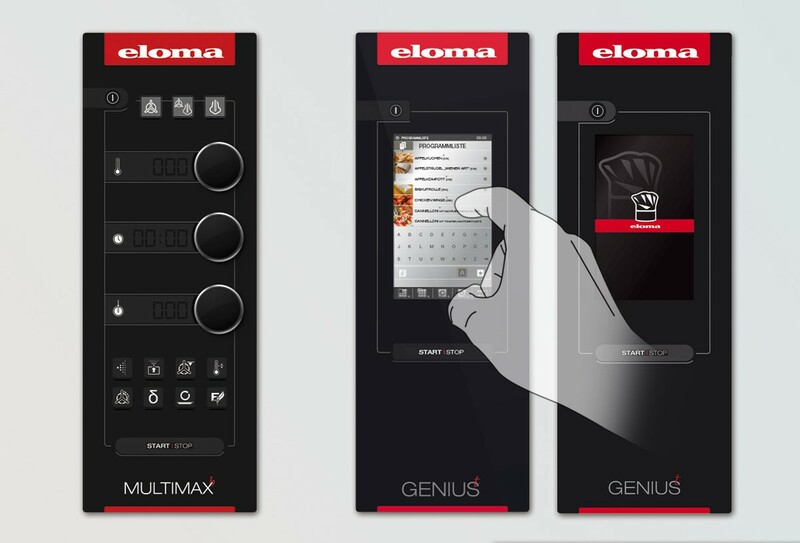 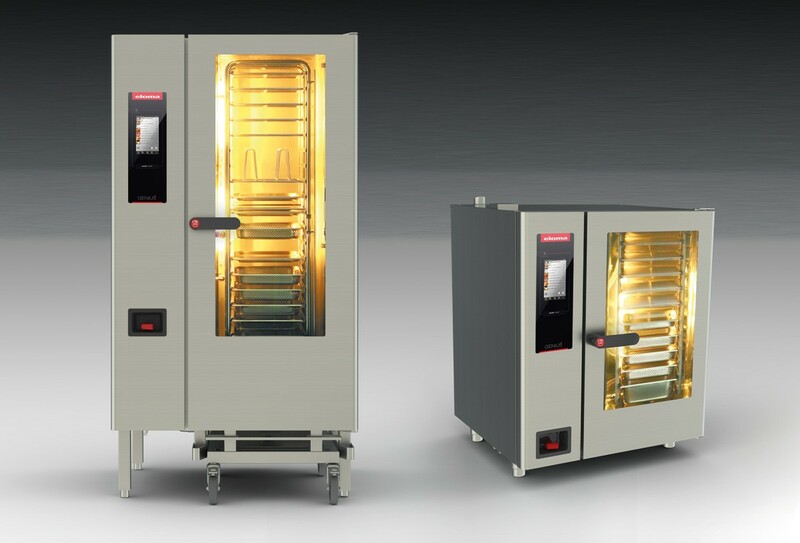 We designed extensive interface solutions for Eloma, one of the most established German manufacturers of cooking and baking instruments. 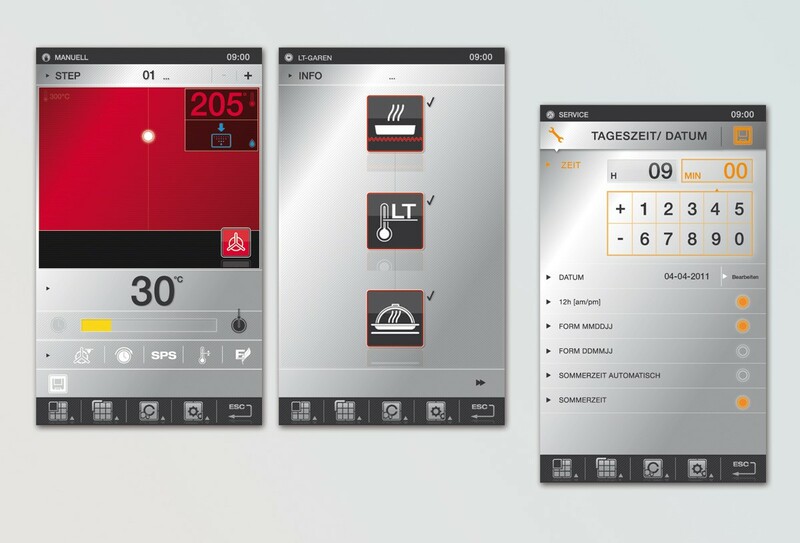 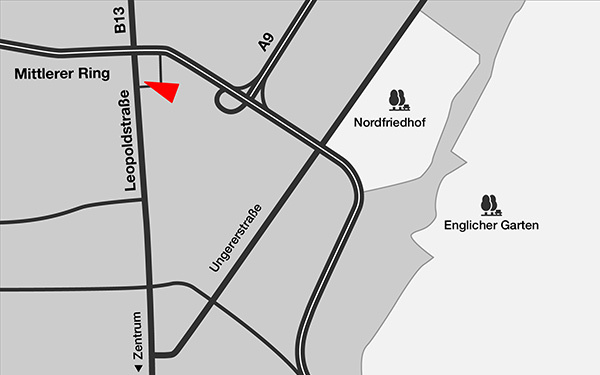 The challenge: to create a unified and intuitive control interface with a coherent menu navigation system. 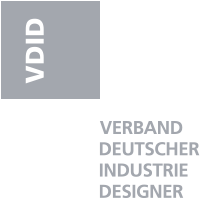 And to do so while meeting the highest esthetic standards for all kinds of uses, finding compelling graphics that work equally and easily in all possible sizes. 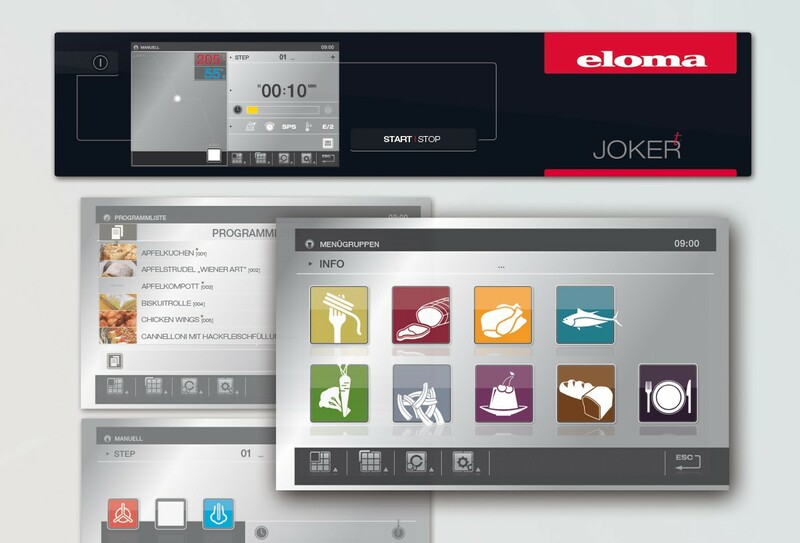 We created a "user philosophy" to cover the widest possible range, from basic tools with dials and LED displays to high-end equipment with integrated multi-touch color displays. 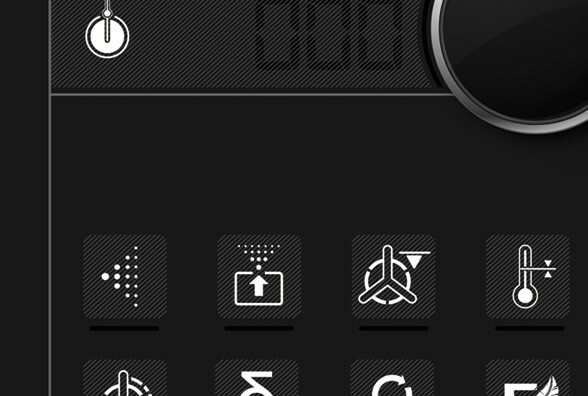 The design also included sketches for numerous icons as well as concepts for help and settings menus.